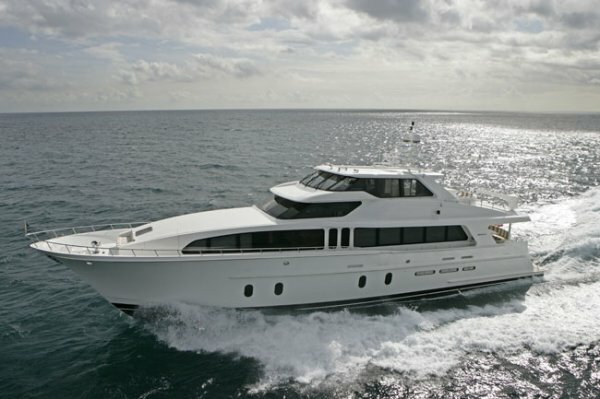 Cheoy Lee's Bravo 95' Motoryacht is the flagship of the Bravo Series. Amazingly strong, lightweight and quiet as a result of resin infused composite construction. 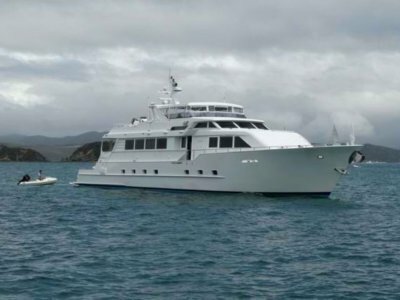 The yacht also returns impressive speed and fuel economy levels. This salute to good engineering features a 3 ½ deck layout, offering tremendous interior volume as well as excellent versatility. The interior can be finished to the owner's individual taste, making full use of Cheoy Lee's wide selection of woods and furnishing materials. Comfortably cruising at over 20 knots, range is in excess of 1,000nm. The Bravo 95' is also able to offer extended cruising range at lower speeds, over 2000nm at 10 knots. Two master staterooms and two guest's staterooms provide unsurpassed comfort. 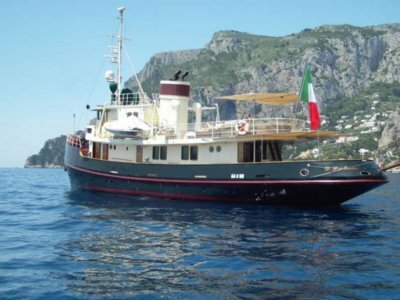 Accommodation are also provided for four crew. The 3 ½ deck layout of spaciousness and privacy. 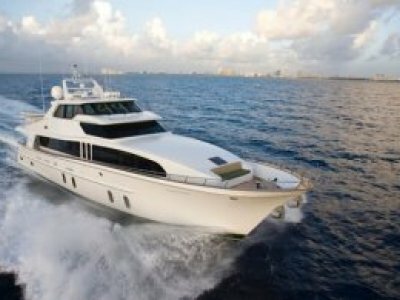 The flagship 95' Sport motor yachts utilizes the latest infusion composite construction techniques resulting in a strong, lightweight and quiet yacht. 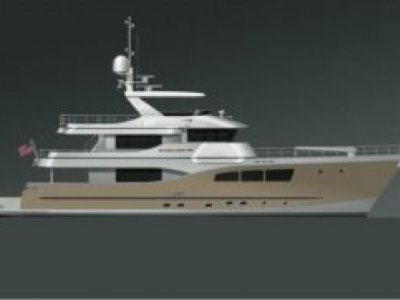 Coupled with an efficient and seakindly hull form, the comfort levels on this new yachts are matched equally, from a technical perspective, by impressive operating efficiencies and low fuel burn rates. The new generation of Cheoy Lee yachts pay tribute to a heritage rich with experience and tradition. It is that legacy, built on over 135 years of shipbuilding that paved the way for the innovative designs being built today. It is that mix of tradition and innovation that will carry Cheoy Lee into the future, setting new standards for others to follow. Combine the highest quality American components, ensuring the best possible warranty, quality, and service available, with the knowledge and experience that Cheoy Lee offers, and you'll know you've made a wise decision.